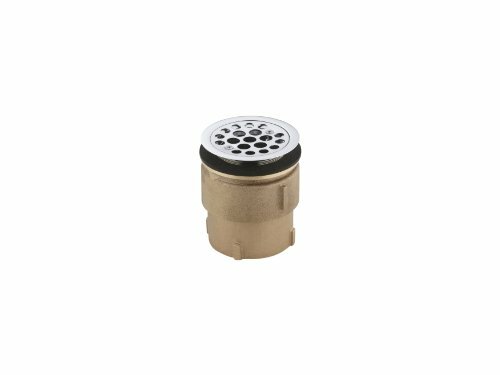 K-9142-CP Features: -Available in polished chrome.-Removable perforated strainer prevents clogs and buildups.-Tapped for 2'' NPT. 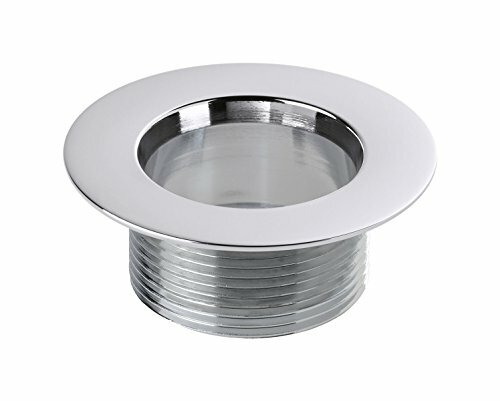 Construction: -Constructed from solid brass. 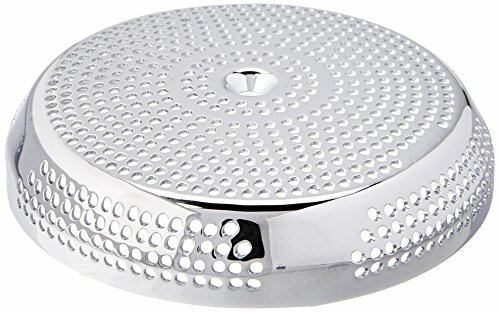 Dimensions: -Overall Dimensions: 4.75'' H x 3.75'' W x 3.75'' D.
K-9147-CP Features: -Removable, perforated strainer. 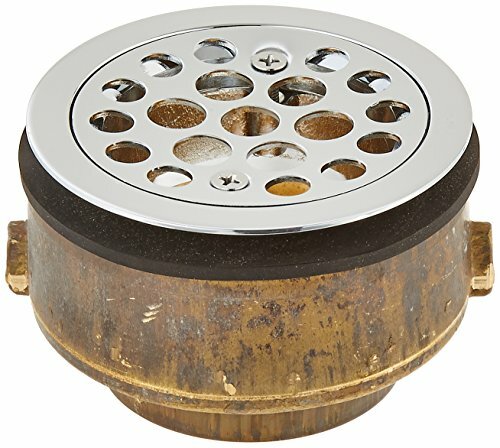 -Solid brass construction for durability and reliability. 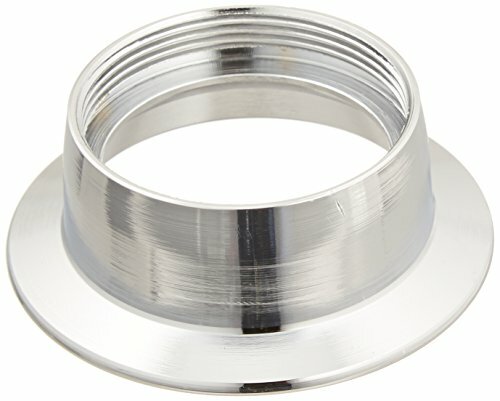 -For 2" caulk connection. 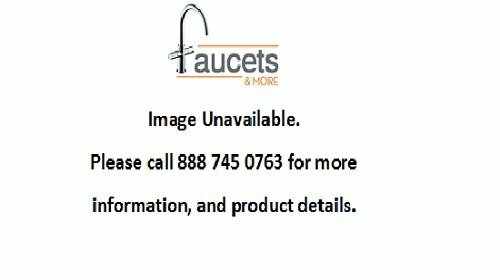 -Available with 2" or 3" NPT, or 2" caulk connection. Country of Manufacture: -United States. 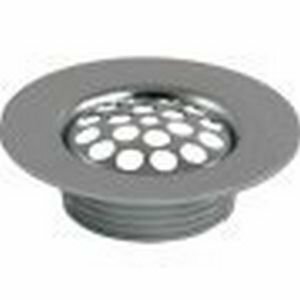 Dimensions: Overall Width - Side to Side: -3.75". Overall Product Weight: -4 lbs. Overall Height - Top to Bottom: -5". 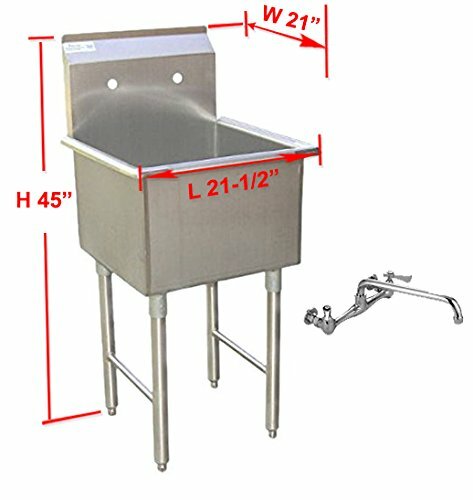 ACE Economy 1 Compartment Stainless Steel Commercial Food Preparation Sink with 8" No Lead Faucet, 18 x 18"
Commercial-grade products are generally designed for commercial environments settings that expose products to heavy use. Commercial-grade products are typically built with stronger, more durable materials. Minor flaws (scratches, marks, or dents) are acceptable in commercial environment if it does not affect it's functionality and is not a defect. 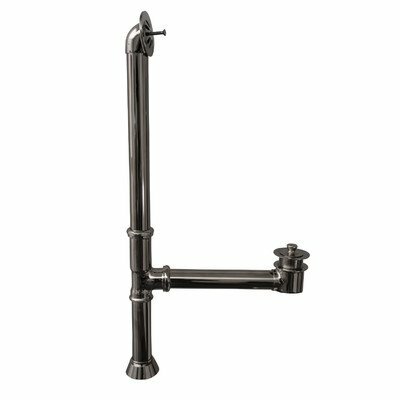 May not be acceptable for residential.•non-polish outside, polished finish inside•304 18 gauge stainless steel (s/s) all welded construction for rigidity and strength.•s/s legs with cross bracing for firm support.•extra welded under tubs for longevity. 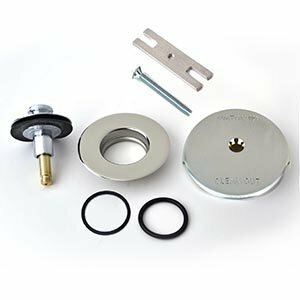 The Watco 59290-CP QuickTrim Lift & Turn Polished Chrome Single-Hole Overflow Trim Kit is part of the QuickTrim Series. 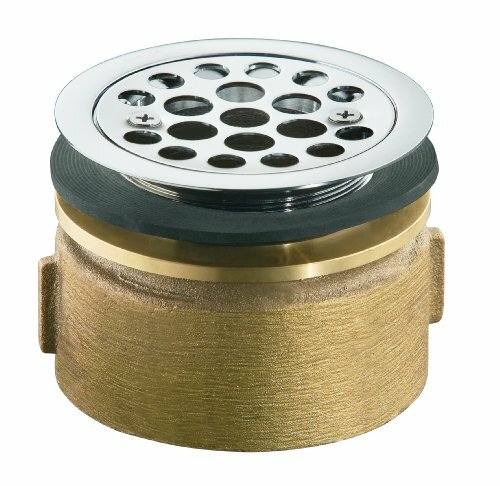 This kit can be used with any pre-installed rough-in, and to easily upgrade to a special finish without removing the strainer body.